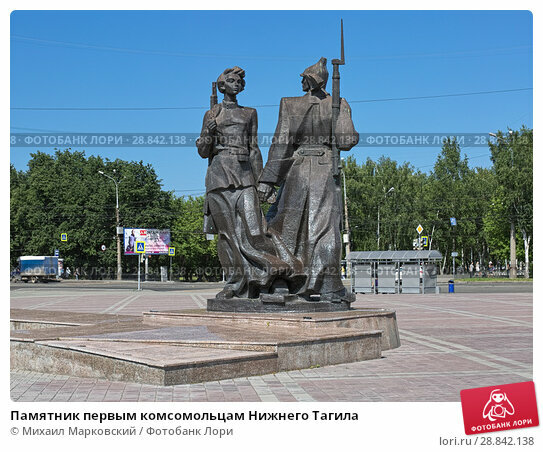 Дата съёмки 24 июля 2018 г.
Monument to first Komsomolets (members of All-Union Leninist Young Communist League) of Nizhny Tagil, Russia. The monument by sculptor Anatoly Neverov was unveiled on October 29, 1981. Входит в серию автора Нижний Тагил а также в один альбом.